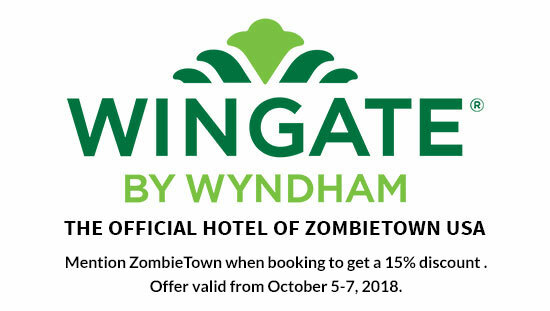 Wingate by Wyndham has just been confirmed as the official hotel of ZombieTown USA, meaning all reservations for October 5th and 6th will receive a 15% discount if ZombieTown USA is mentioned. 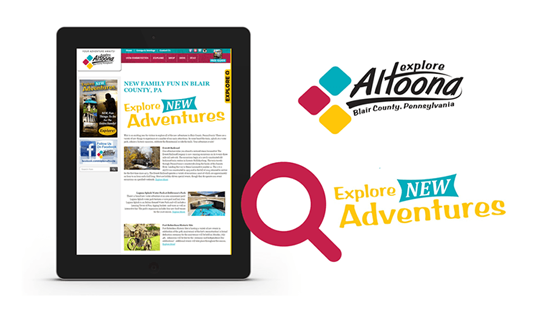 ZombieTown is a whirlwind of activities for all ages that will have your whole family screaming for more. But all that fun can be exhausting. The Wingate sits only a few blocks from the ZombieTown festivities which allows you and your family the opportunity to easily walk to a quiet resting place…safely away from the hoard. You’ll be able to unwind in an immaculately clean and modern room with accommodations that include a work space, mini-fridge, microwave, iron and ironing board, flat-screen HDTV, as well as a Keurig coffee maker. The Wingate offers free WiFi, so you can upload your ZombieTown pictures to social media while the kids are splashing around in the indoor pool, and our lounge, “Tost at Market Square,” serves soups, salads, sandwiches and appetizers if you need a late evening snack. Zombies are scary and unpredictable. Your hotel stay shouldn’t be. 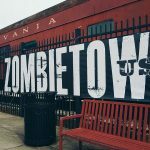 Reserve your room at the Wingate for ZombieTown USA and receive your 15% room discount!! Wingate by Windham is located at 909 Chestnut Ave, Altoona, PA, 16601. Call for reservations: (814) 515-2233.